johnkhor.com recently joined an Angry Bird competition organized by Finnair and also Angry Bird. We’ve got a fully customised Finnair Airbus A340 waiting for the Angry Birds and YOU! 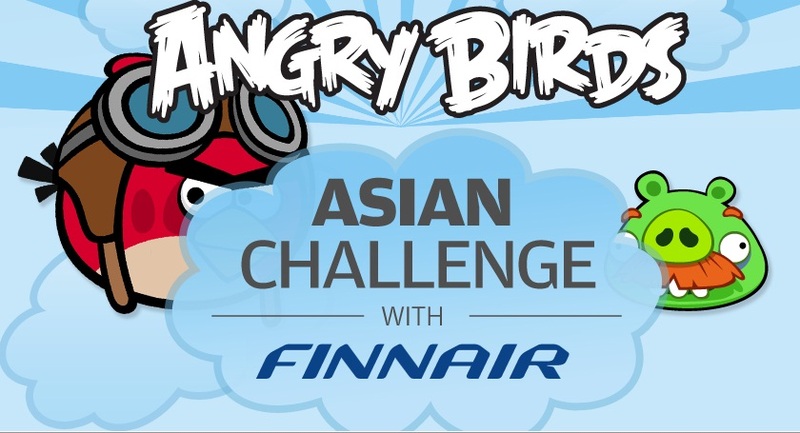 The biggest Angry Birds fans are welcome on board an Angry Birds style Finnair flight – with the first ever Angry Birds Asian Challenge played in the air. Cut the Rope is available for Android OS!!! Next story Finally, the official launch date for iPhone 5 or iPhone 4S has been CONFIRMED!! !